Condiment Bottle Set | Patio and Hearth Co. 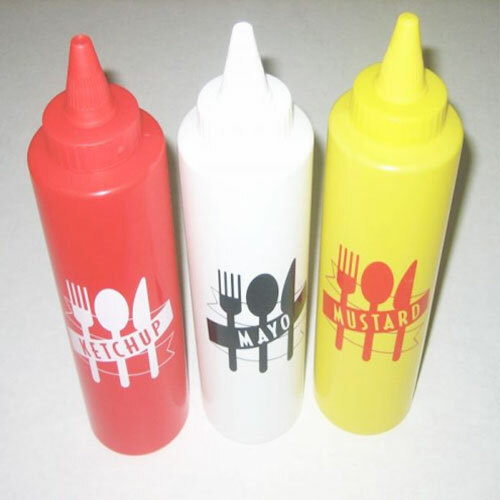 These retro designed condiment squeeze bottles feature a 14 oz. capacity and twist-top caps. Set of 3. Inquire about Condiment Bottle Set using the form below.